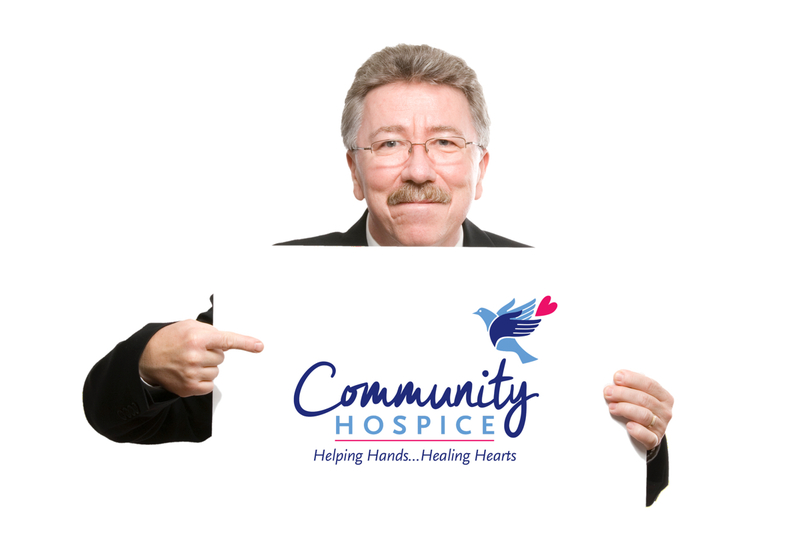 Each year, Community Hospice recognizes outstanding individuals, families and groups for their continuous dedication and support they show to the mission of Community Hospice. The John and June Rogers Philanthropic Award recipient embodies the heart of hospice by giving and raising funds to assure that the mission of Community Hospice continues, regardless of a patient or families’ ability to pay. The Julio R. and Aileen Gallo Leadership Award is given each year to one individual who displays the wisdom to carry the Community Hospice mission to new heights in program services, outreach and fundraising. The Harold A. Peterson, III “Heart of Hospice” Award is given to one individual proven to have a long-standing commitment to the Mission of Community Hospice. Award recipients are announced and honored each year at the Community Hospice Annual Gala. 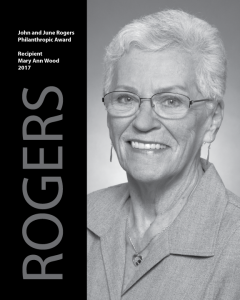 The Rogers Philanthropic Award is given to an individual, family or group who embodies the heart of hospice by giving and raising funds to assure that the mission of Community Hospice continues, regardless of the patients or families ability to pay. This award is named in honor of John and June Rogers who were essential in the creation of the Community Hospice Alexander Cohen Hospice House. 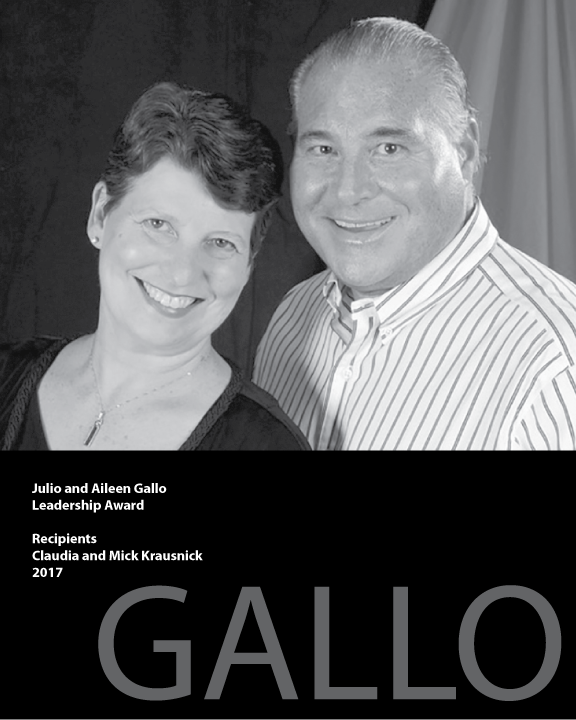 The Gallo Leadership Award was named in honor of Julio and Aileen Gallo in tribute to their outstanding leadership during the early years of Community Hospice. We would not be here today had it not been for the Gallo family’s vision and support for our organization. The leadership award is given each year to one individual who displays the wisdom to carry the Community Hospice mission to new heights in program services, outreach and fundraising. 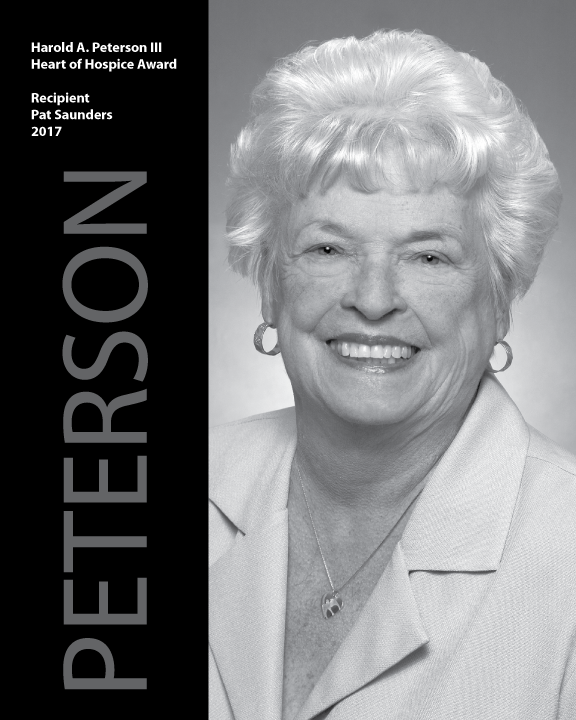 The Harold A. Peterson, III “Heart of Hospice” Award is given to one individual proven to have a long-standing commitment to the mission of Community Hospice. 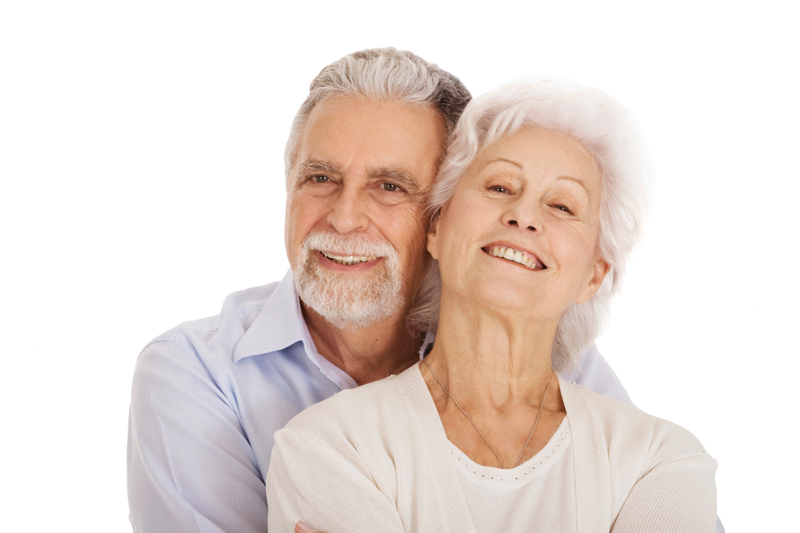 The recipient displays outstanding leadership in support of Community Hospice’s goals, and promotes a spirit of community and altruism through continuing support. 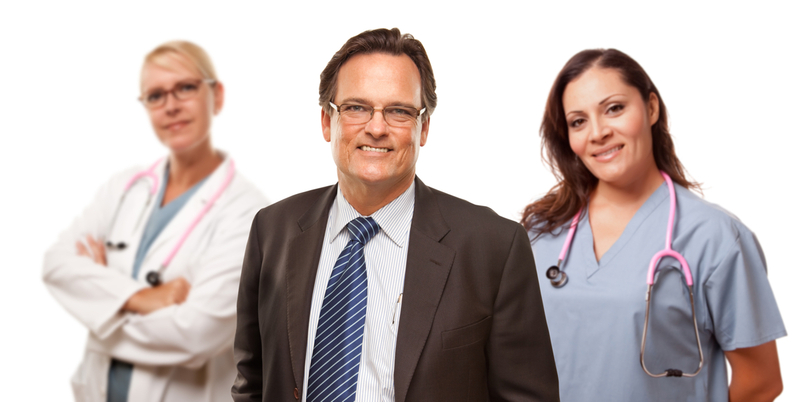 They inspire others through their participation and high quality of performance.